NEW ALBUM “Drawn” officially released! Our new album “Drawn” is officially out now on Contemplate Music. You can buy it on iTunes or order a physical copy here. We want to deeply thank all the wonderful people and musicians that were involved in producing this record. for our NEW UPCOMING ALBUM “DRAWN”. Thanks a lot to those incredible players and our co-producer Johann Seifert! As you might have noticed, Christmas is happening very soon! 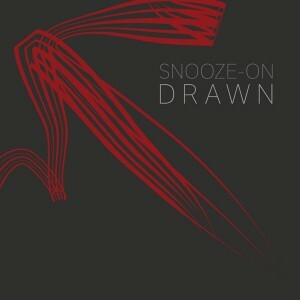 check out our debut album Snooze-On. You can purchase it on iTunes, amazon, or order a real, beautiful and physical copy here. In October the band spent a couple of days recording the music for their 2nd album, and it’s gonna be huge! 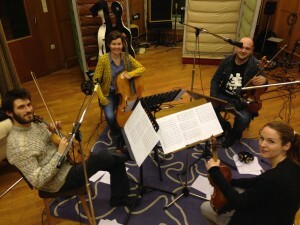 We also have recruited lots of other AMAZING MUSICIANS for the new record, including a brand new STRING QUARTET. If everything goes as planned, you should be able to purchase a copy in MAY 2015. So watch out for touring-news to make sure you see one of our shows nearby. 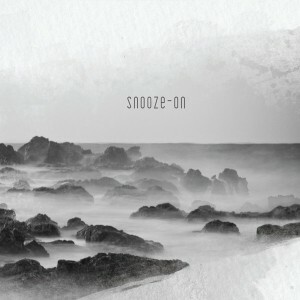 If you can’t wait until next year’s May, check out our [Youtube-channel], where you can find videos of performances of the new music of Snooze-On.